MTSU returns to ACM Awards for..
Give someone a lifetime of spr..
Country music’s embrace of both left-wing and right-wing political and cultural influences will be discussed on the next two “MTSU On the Record” radio programs. 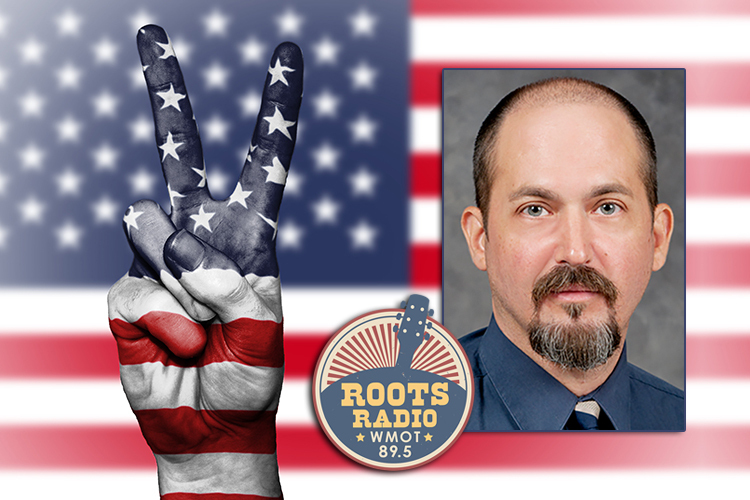 MTSU’s Gina Logue will host a two-part interview with Dr. Mark Allan Jackson, a professor in the university’s Department of English and editor of “The Honky Tonk on the Left: Progressive Thought in Country Music,” on WMOT-FM Roots Radio 89.5 and www.wmot.org. Jackson’s book is a collection of articles by scholars who analyze the growth and history of country music through a progressive lens. The first program, airing from 9:30 to 10 p.m. Tuesday, April 2, and from 6 to 6:30 a.m. Sunday, April 7, will cover how politicians have co-opted country music for their purposes, the blowback the Dixie Chicks received for criticizing President George W. Bush, how artists like Willie Nelson and Johnny Cash bucked conventional country trends, and how Loretta Lynn expanded how country music depicted women. The second portion of the interview will air Tuesday, April 9, from 9:30 to 10 p.m. and from 6 to 6:30 a.m. Sunday, April 14, and will cover African-American influences in country music, gender identity in country music as expressed in the music of Webb Pierce and Gene Autry, country music’s attraction for society’s “outsiders,” and corporate marketers’ effect on country artists’ individuality. “Country music always wants to say, ‘If you’re not in the majority, we kinda understand you,’ to some extent,” Jackson said.